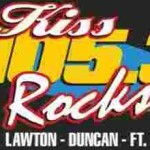 Kiss Rocks 105.3 broadcasts to the greater USA area and beyond. 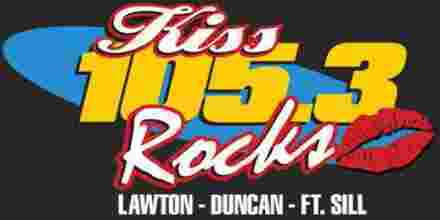 Kiss Rocks 105.3 is the people’s Choice online radio and fm radio station. They are Playing Classic Rock music. They give you sounds like no-one else can.